This entry was posted in Movies, Reviews and tagged animated, Disney, Film Reviews, Films, Ginnifer Goodwin, Hodgepodge, Idris Elba, J.K. Simmons, Jason Bateman, Movie Reviews, Movies, Podcast, Zootopia. Bookmark the permalink. 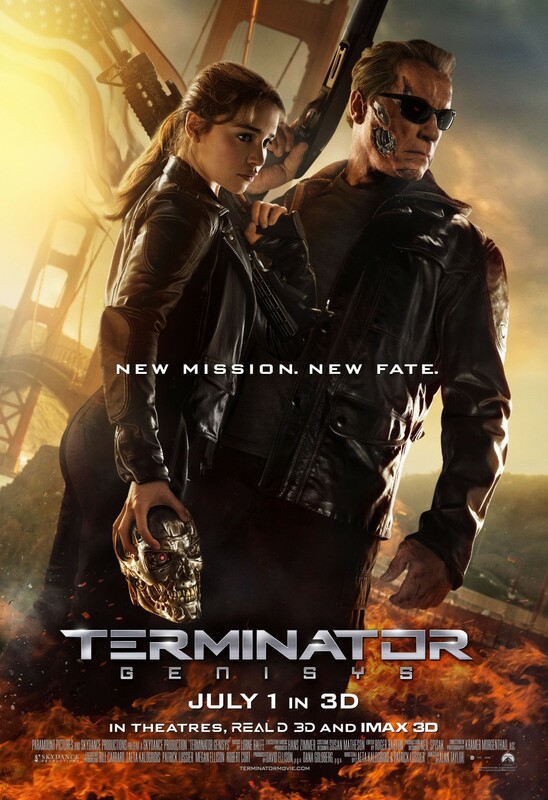 This entry was posted in Reviews and tagged Alan Taylor, Arnold Schwarzenegger, Emilia Clarke, Film Reviews, Films, Hodgepodge, J.K. Simmons, Jai Courtney, James Cameron, Jason Clarke, John Connor, Movie Reviews, Movies, Podcast, Sarah Connor, sequel, T-800, Terminator. Bookmark the permalink. 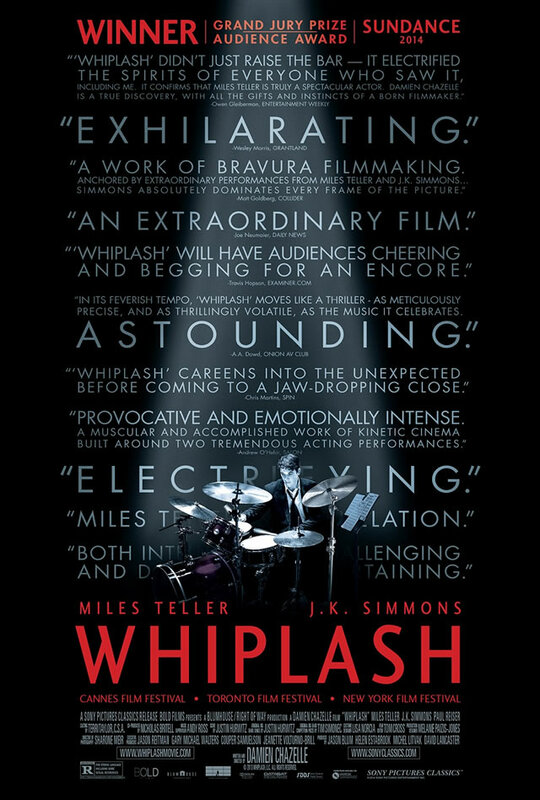 This entry was posted in Movies, Reviews and tagged Film Reviews, Films, Hodgepodge, J.K. Simmons, jazz, Miles Teller, Movie Reviews, Movies, Podcast, Whiplash, year's best. Bookmark the permalink.